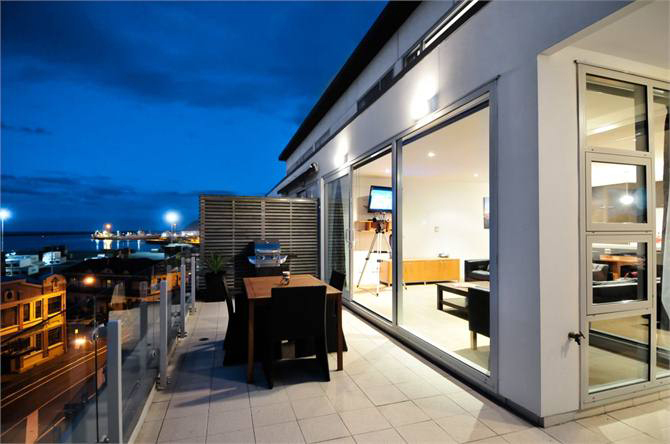 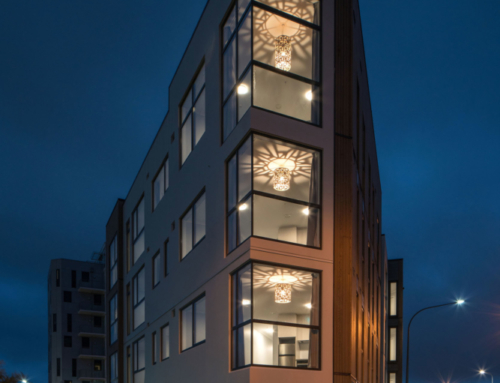 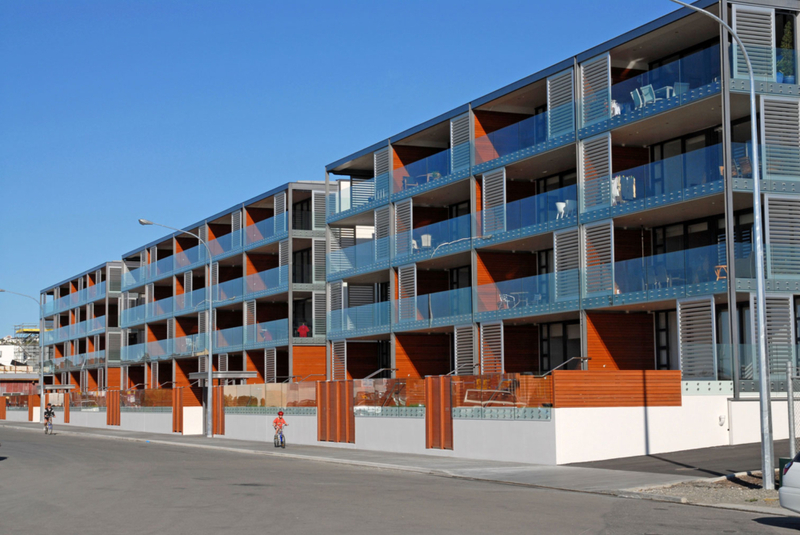 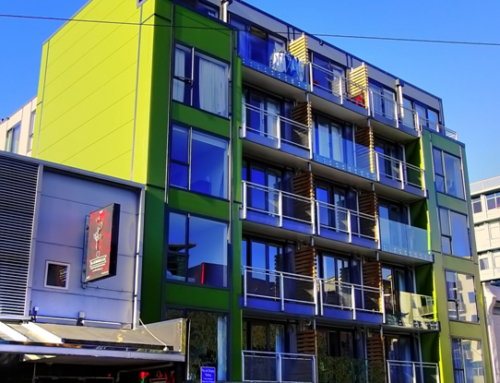 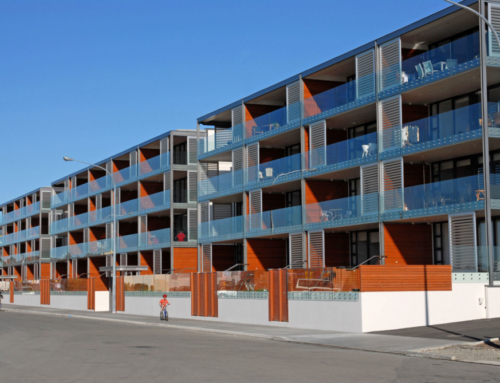 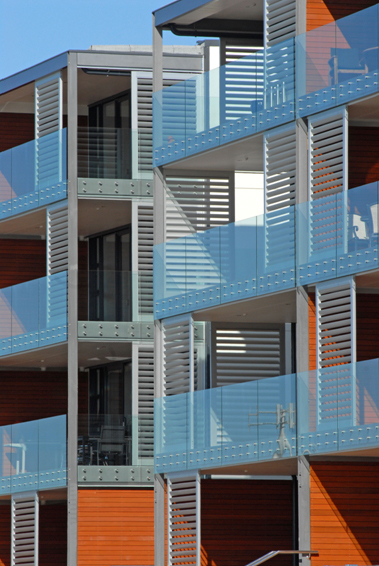 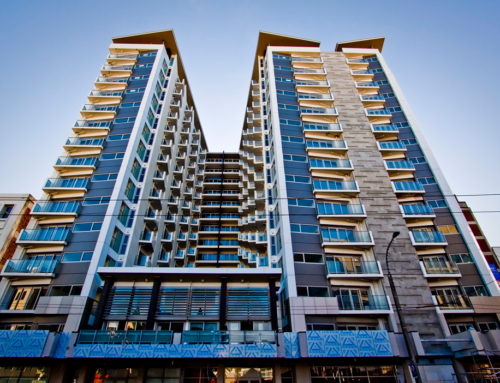 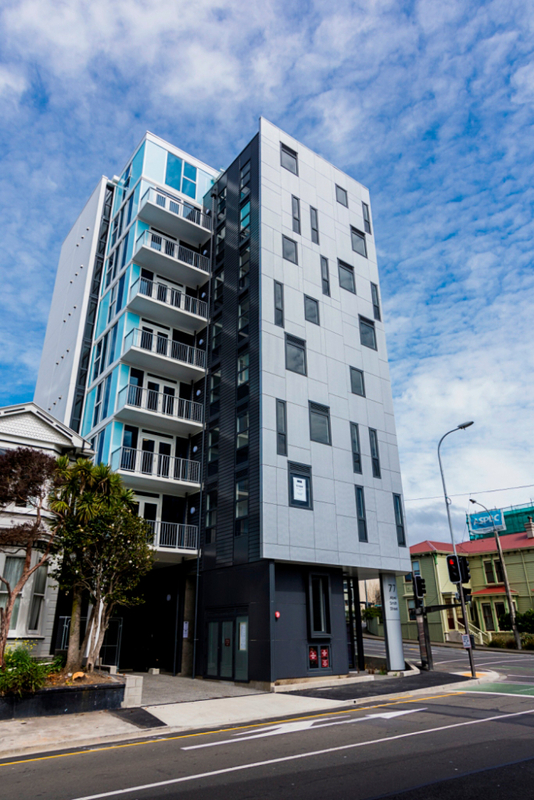 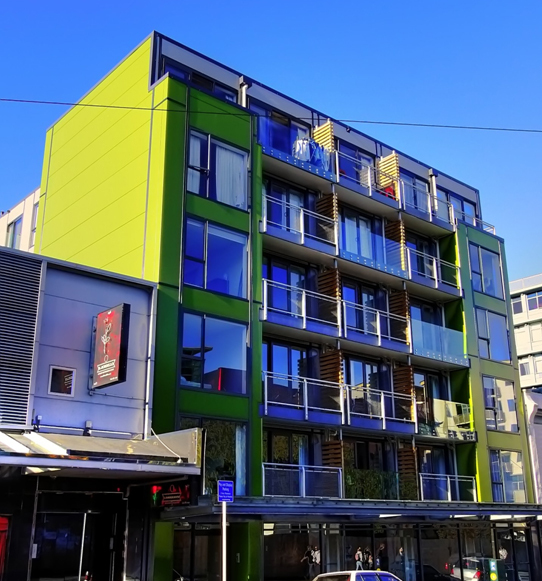 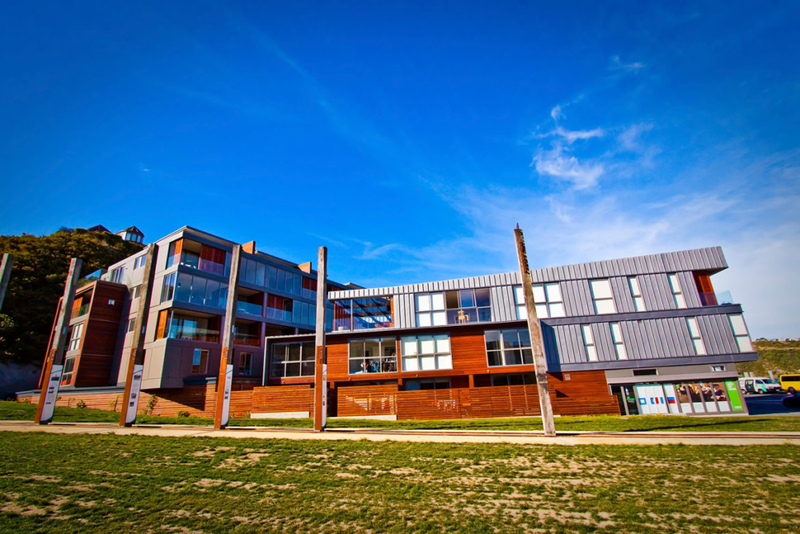 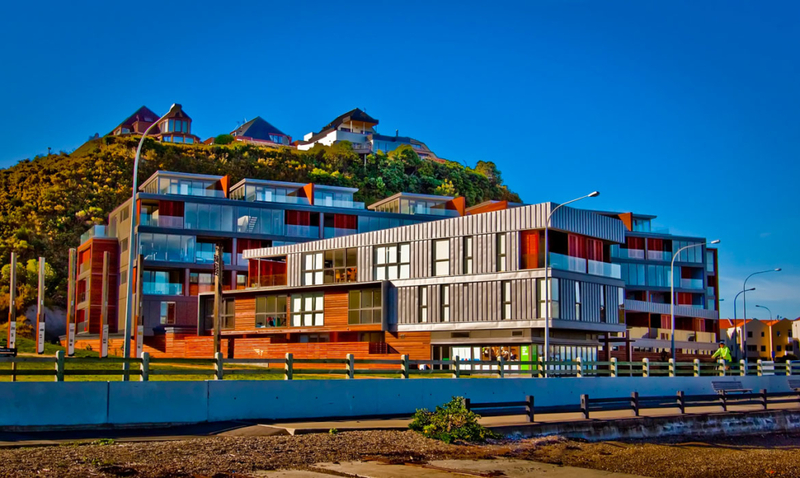 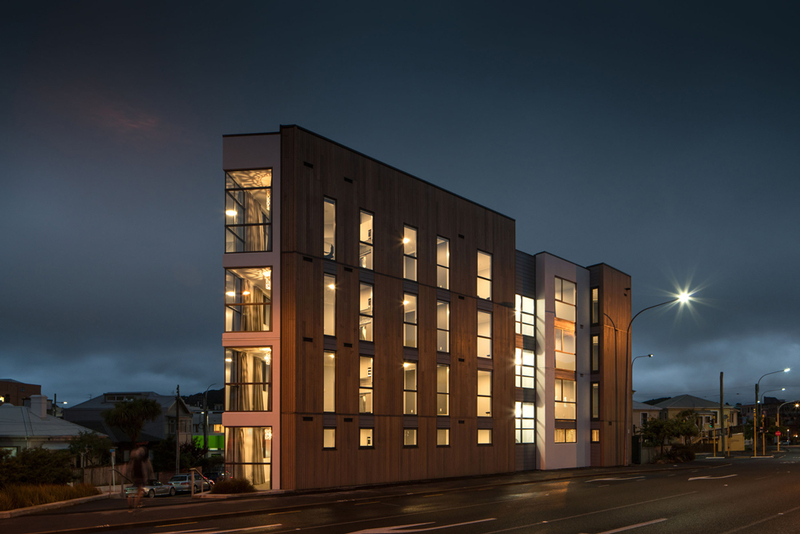 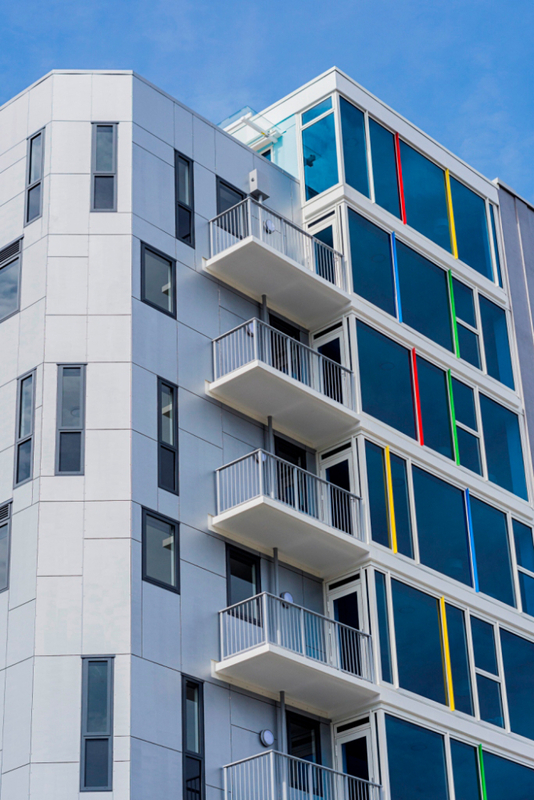 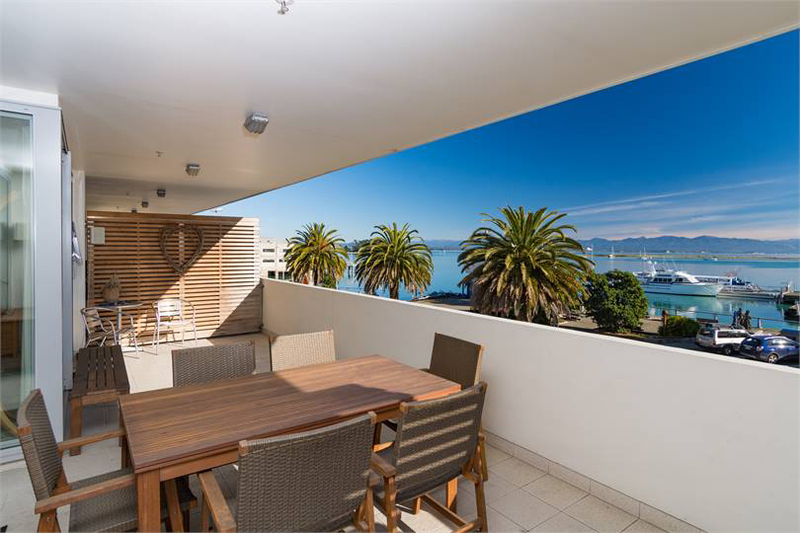 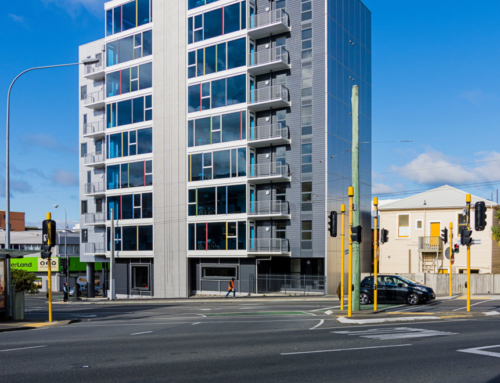 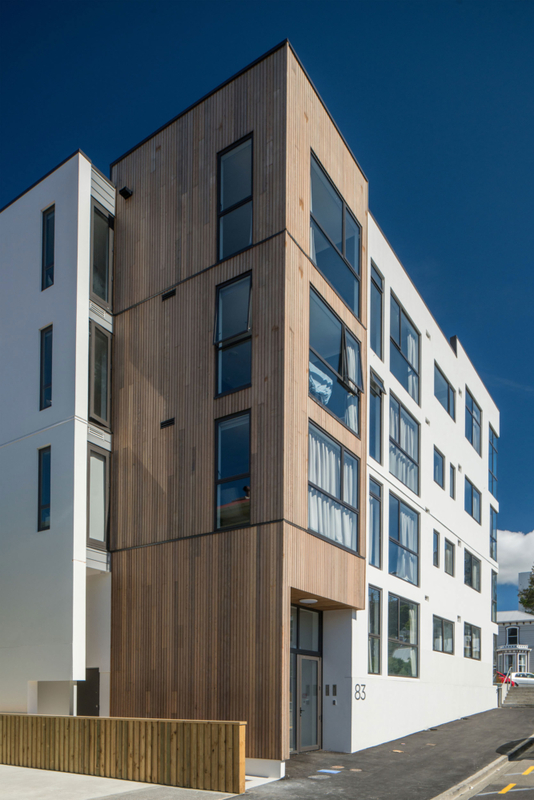 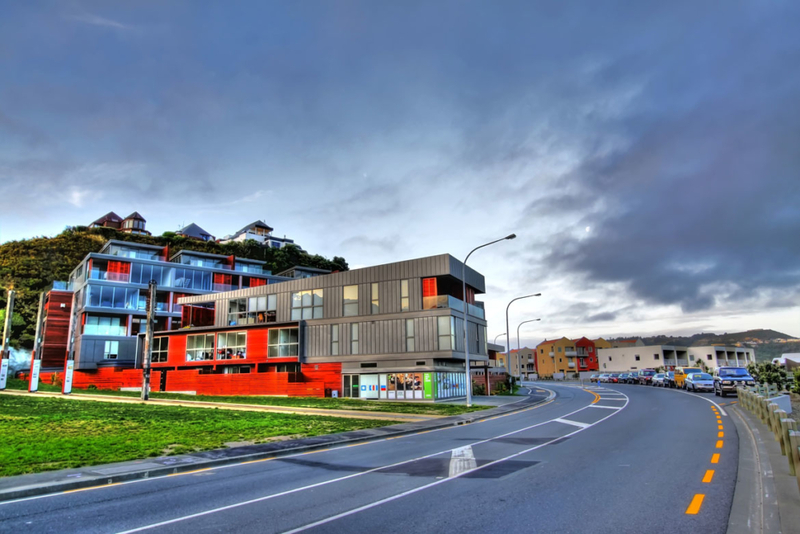 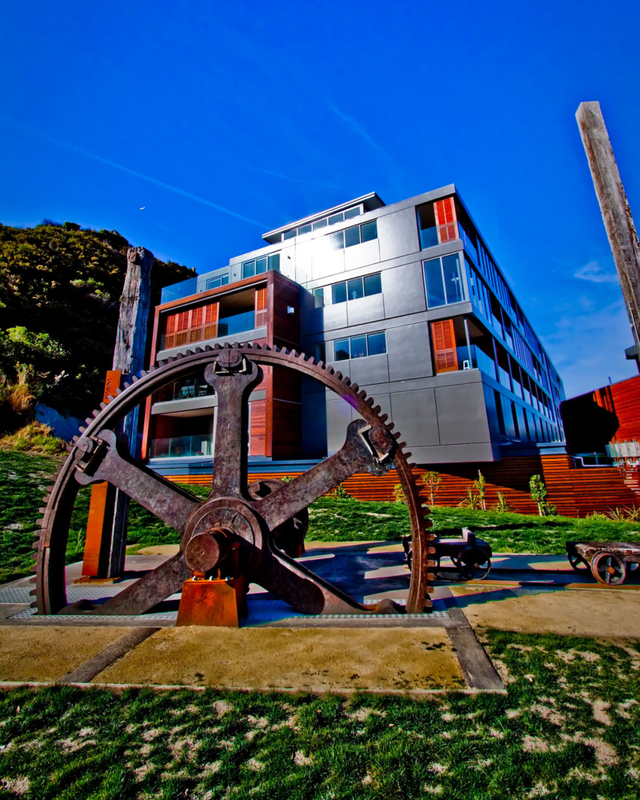 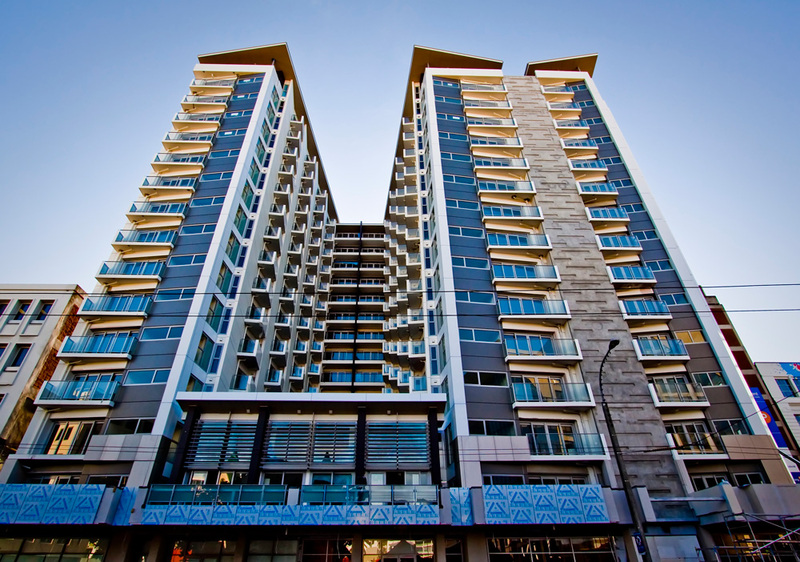 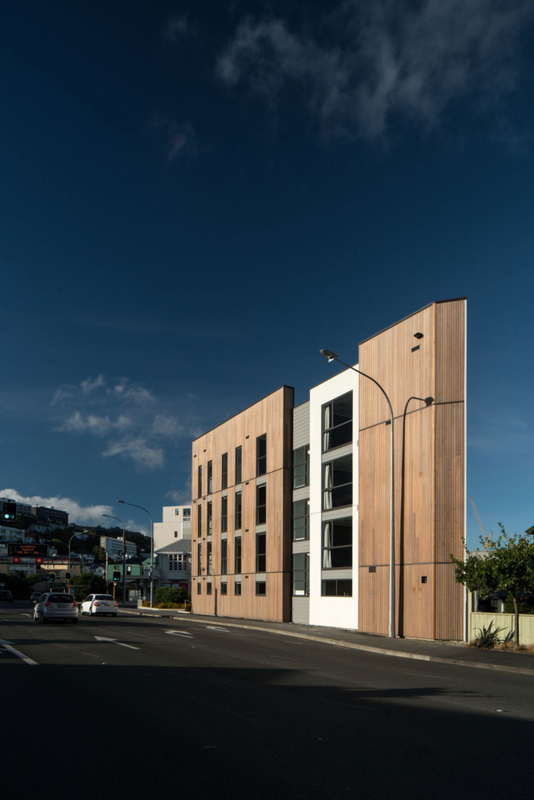 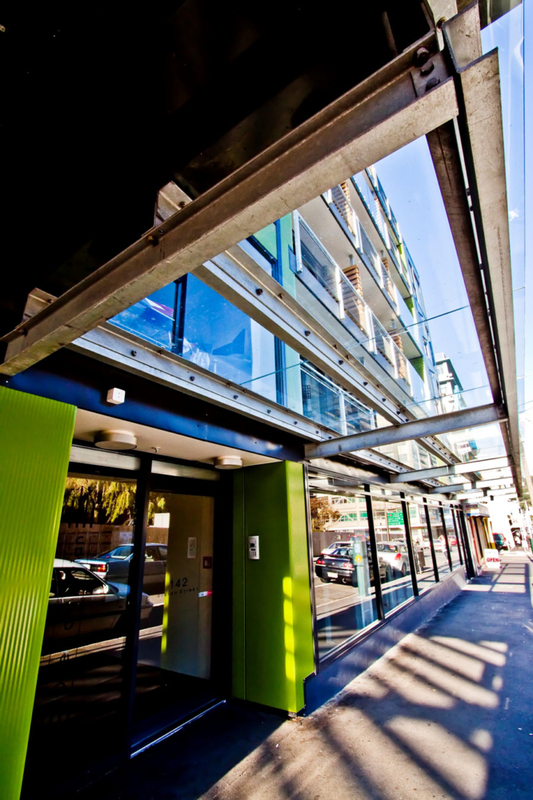 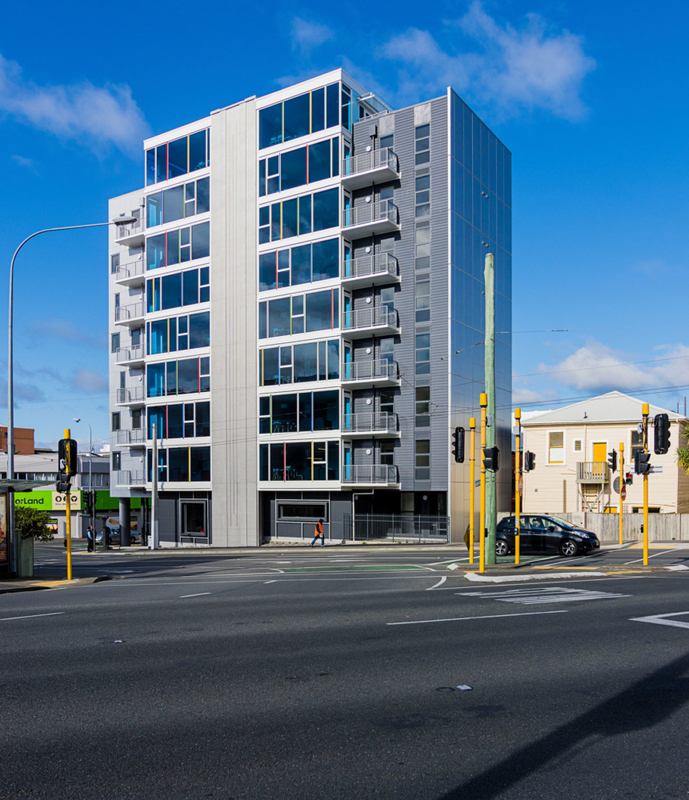 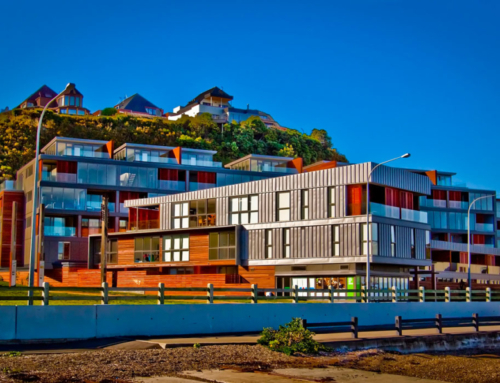 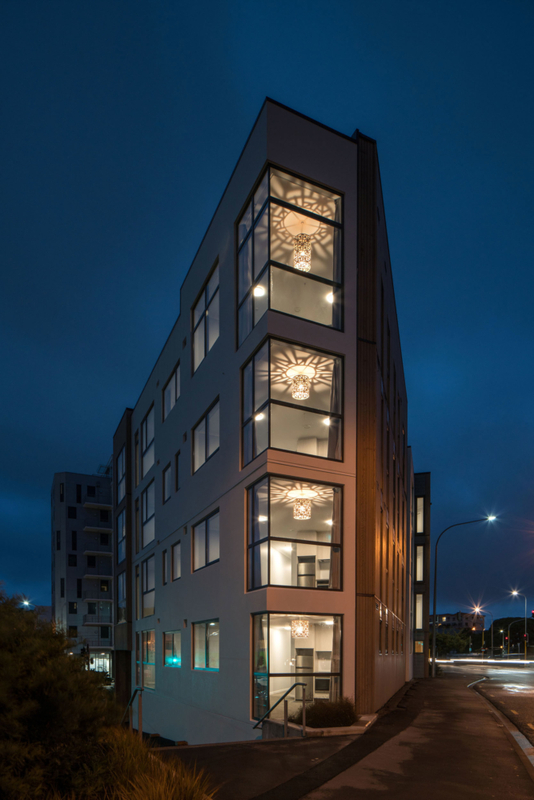 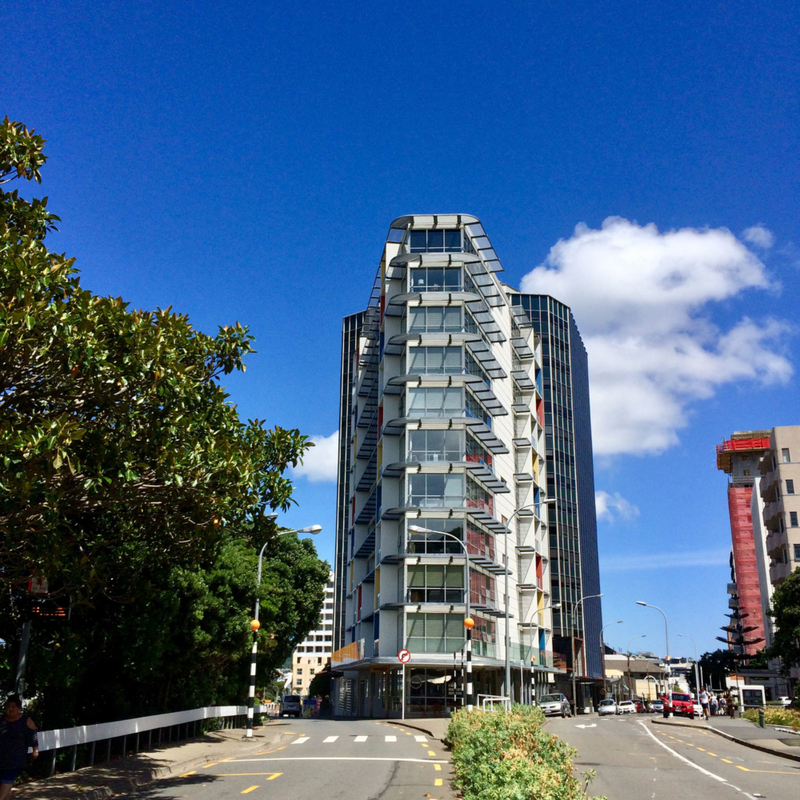 This purpose-built apartment building has 10 storeys and a floor area of 230 square metres. 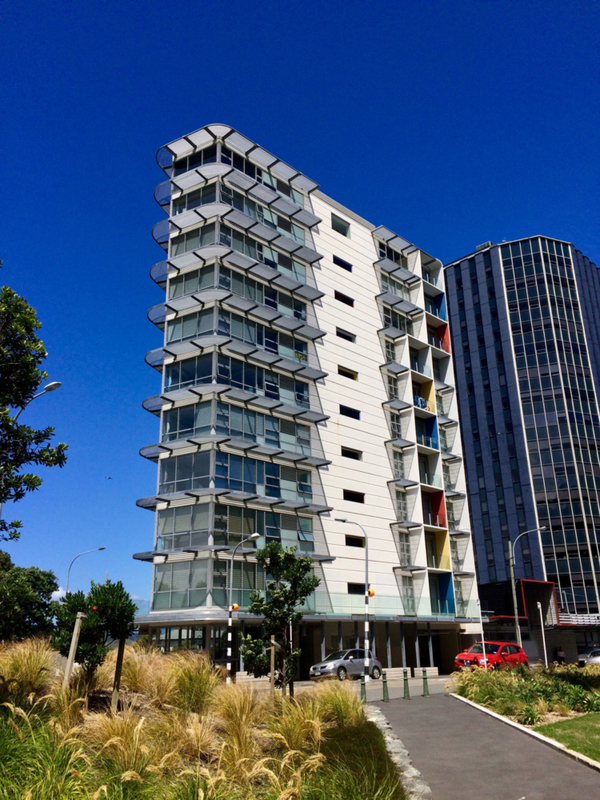 The building has been constructed with steel frame and composite reinforced concrete floors. 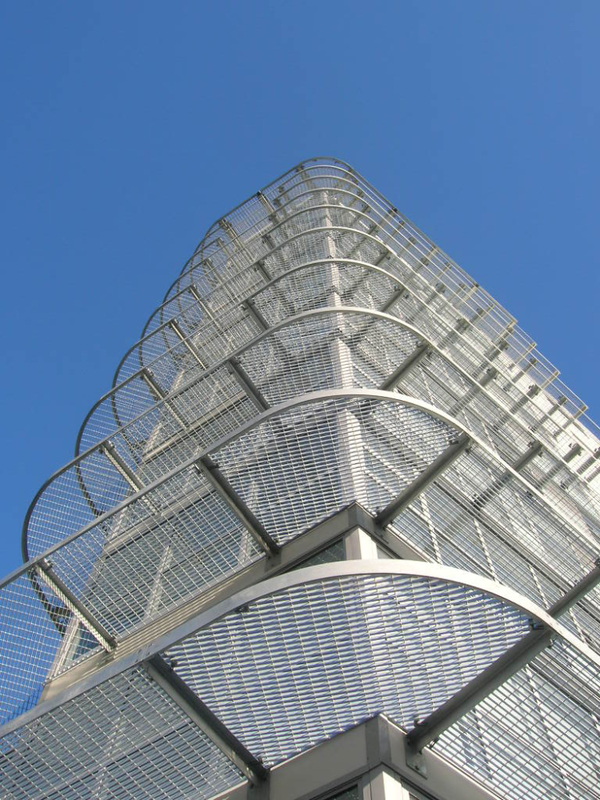 Eccentrically braced frames resist lateral loadings. 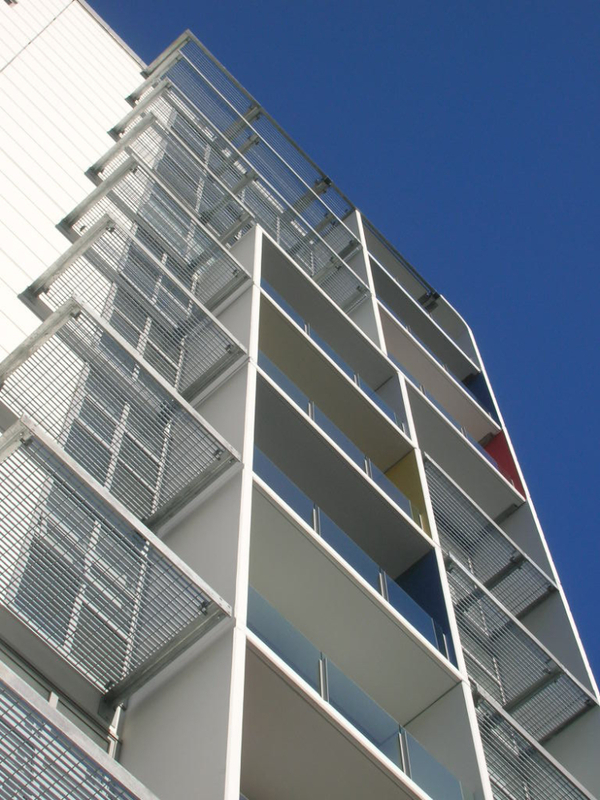 The building was wind tunnel tested as it is exposed to high wind loading, and was found to perform well under the different loadings applied. 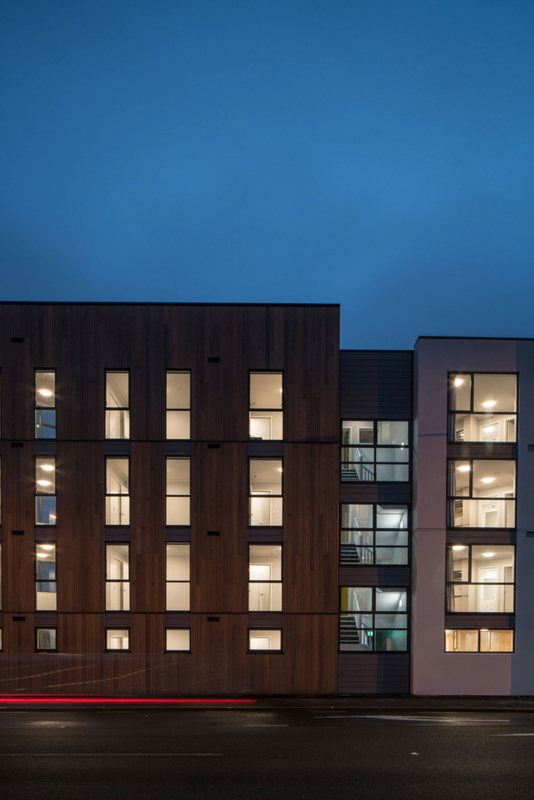 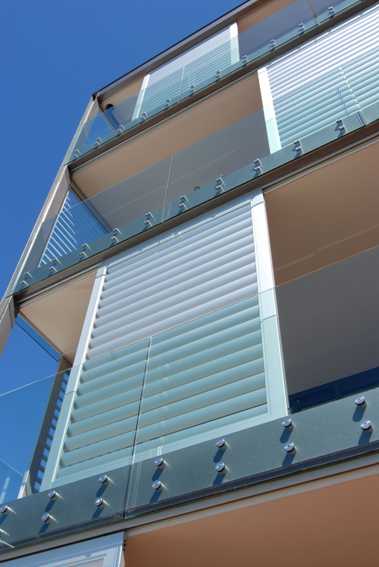 Precast reinforced concrete panels and glazing have been used as the cladding. 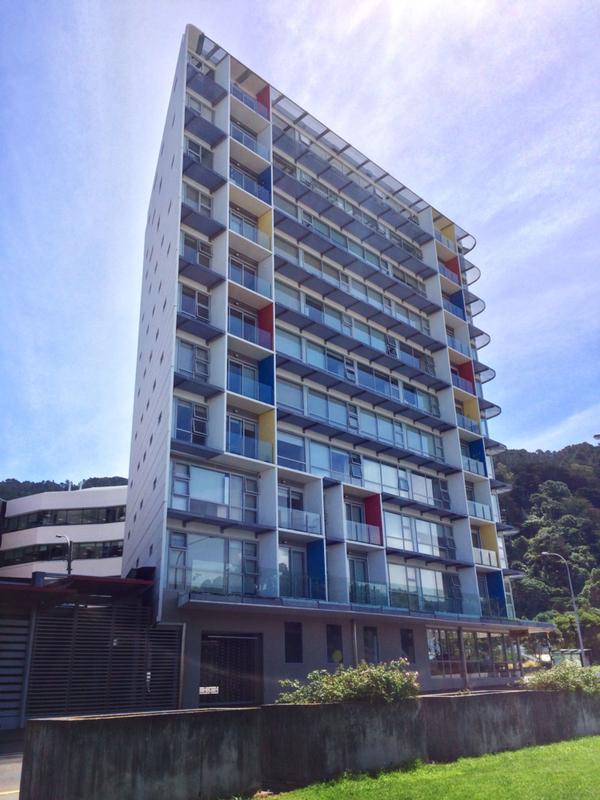 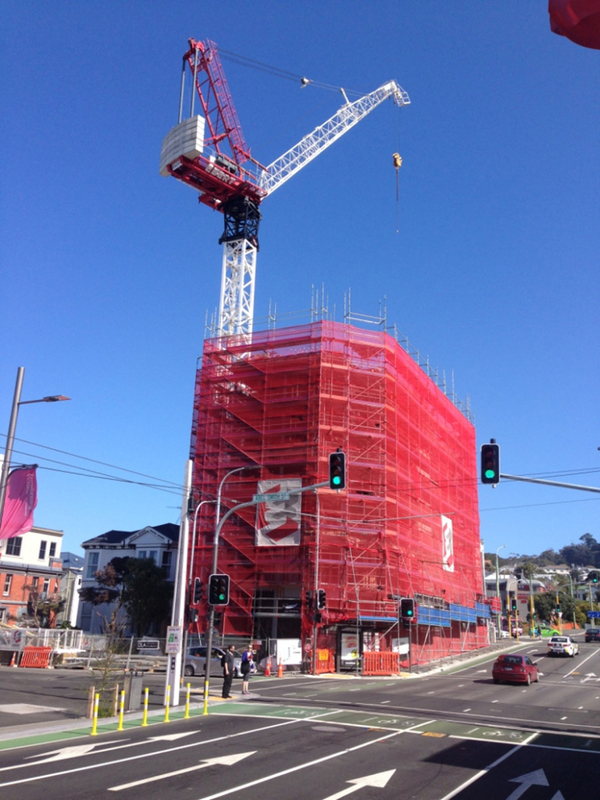 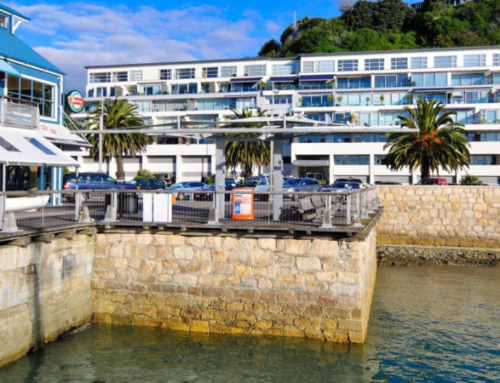 This project is very much in the public eye and is now a landmark as you approach Wellington on the motorway.